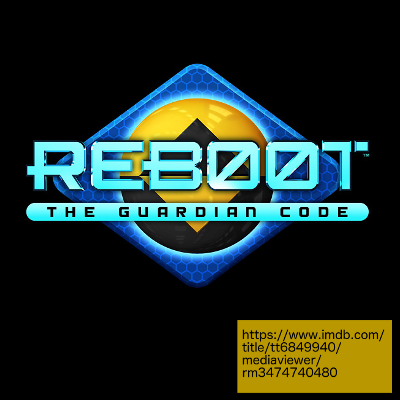 This week, Michael and Peter watch the entirety of ReBoot: The Guardian Code, the show that killed everyone’s childhood dog. For the record, the four teens are Austin, Trey, Tamra, and Parker, while their “gamer names” are Vector, D-Frag, Enigma, and Googz (respectively). 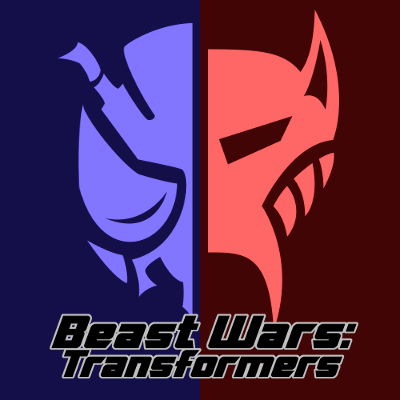 Next week: Beast Wars Part 4, covering season 3.